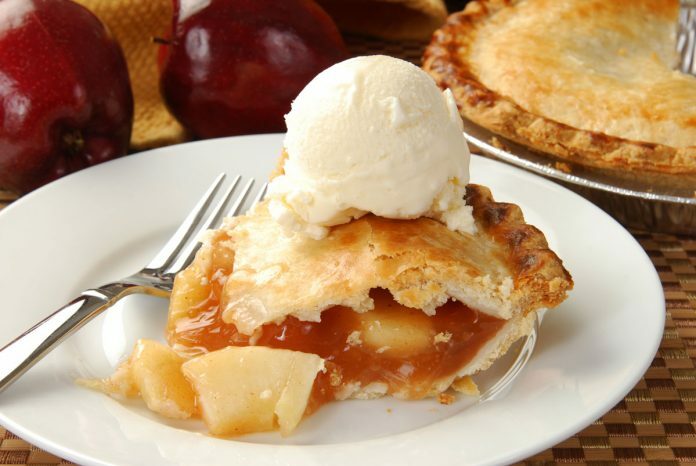 Apple pie: The all-American dessert we eat to celebrate Independence Day! Few things are as American as pie is. Get a room full of people together and while you might not be able to have them agree on which pies are the best, they will all surely agree on one point – pies are one of the best desserts ever. So which pies rank the highest among pie lovers the country over? Perhaps most American of all, apple pies are among the most beloved pies of our time. What’s not to love with cinnamon and sugar-sweetened apples lovingly cradled in a flaky pie pastry? There are other variations of these pies that only make it even more sensational, like Dutch apple or apple crumb, both of which feature brown sugar crumble topping. Whichever apple has your heart, all of them can only be more heavenly with a scoop of ice cream. This holiday staple is only second to apple pie in popularity. It’s thick and creamy, with a spiced pumpkin taste. Adorned with whipped cream, no Thanksgiving or Christmas Dinner spread would ever be complete without it. Not all pies are filled with fruits. Chocolate cream pies are the kingpins of all cream-style pies. Which shouldn’t be at all surprisingly since chocolate is the stuff dreams are made of. In pie form, it’s perfection. 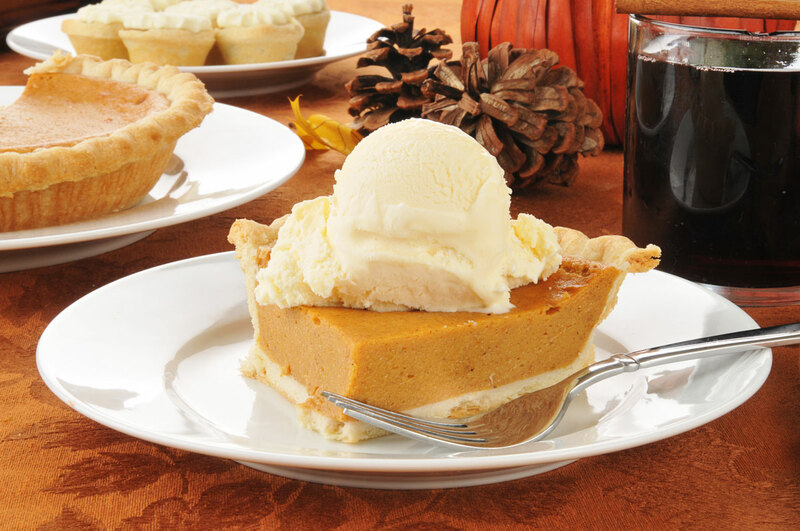 Now this pie is a winner year-round. It’s wonderful at holiday parties but it’s just as welcome on the dessert table at the summer picnic too. The tart yet sweet bite ofcherries under a lattice crust is a taste that’s hard to beat. While it sounds like it’s a healthier pie option, the pecans in the pie are bound to the crust by the most sinfully sweet syrup and sugar filling. But go on…live a little. Because pecan pies are not something you have every day. And if you do, we’re totally jealous. Most people will claim their mom makes it the best, but that’s all lies. It’s MY mom who makes it the best. The best of custard-style pies is, hands-down, lemon meringue. It’s tart lemon-custard filling can only be tamed by a short crust pastry and topped with a frothy layer of meringue that rounds out the tang of the lemon with a creamy finish. You cannot make a list of pies without finishing it off with some key lime pie. True that most of the country has no idea what they’re missing, here in Florida, we KNOW. 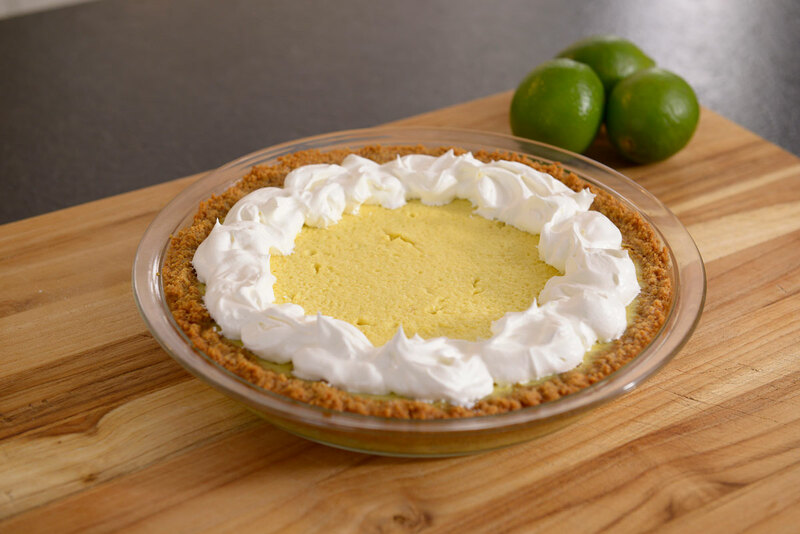 That lime bite that shouts out from the rich, creamy filling is a match made in heaven with the buttery graham cracker crust. What kind of slice could you go for right now?